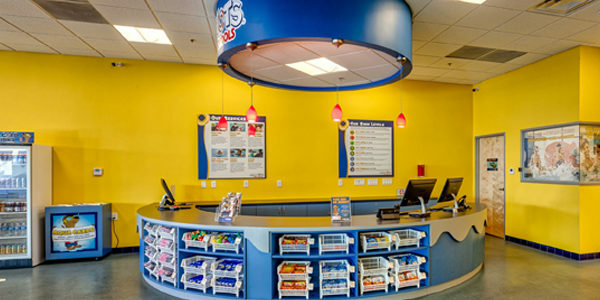 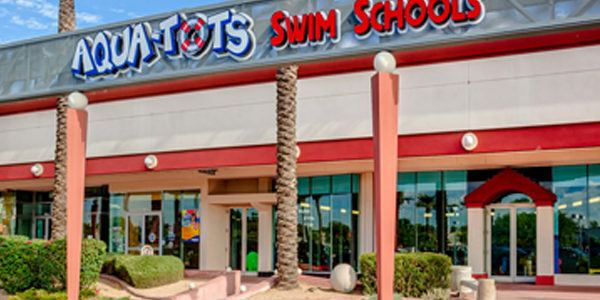 Located right off the corner of Tatum & Cactus on the NE corner in between Toys R Us and Office Max. 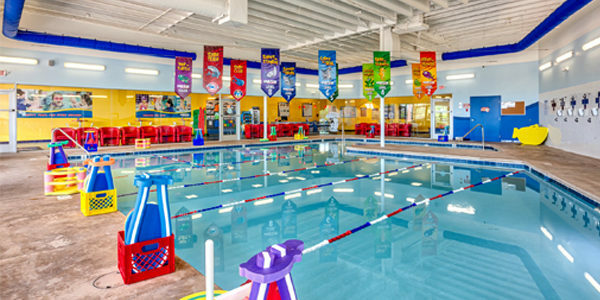 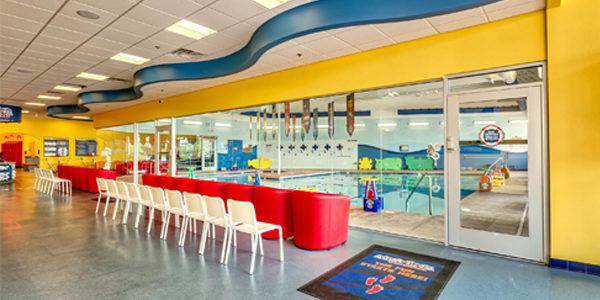 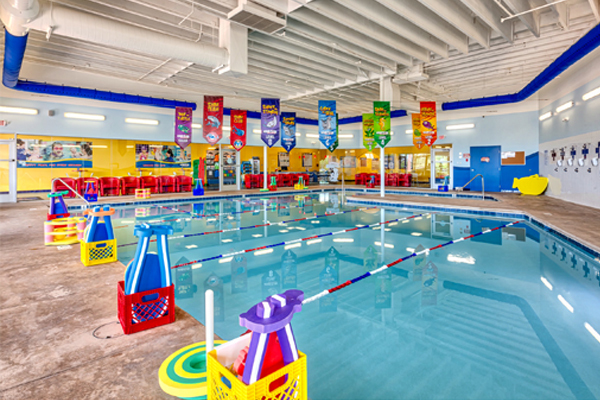 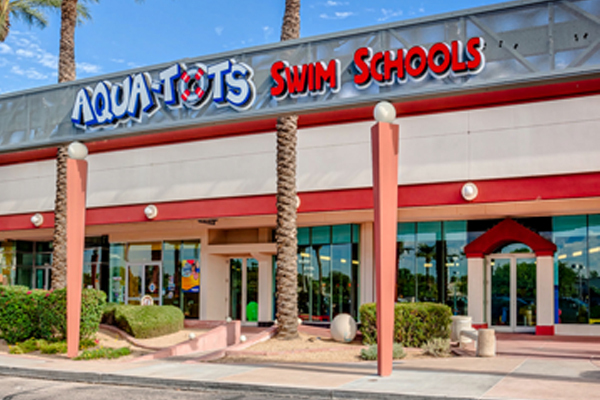 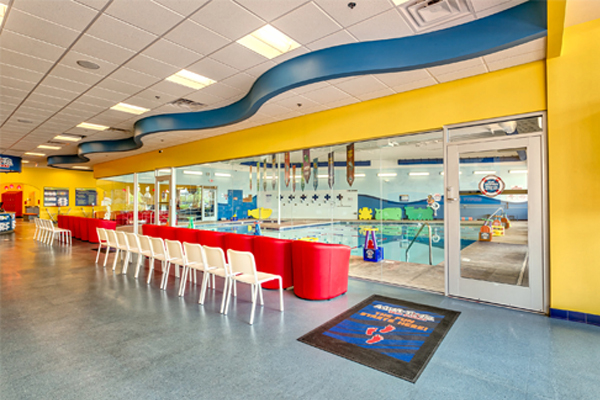 Aqua-Tots Swim Schools outside the Paradise Valley Mall area provides swimming lessons for families throughout Phoenix, Paradise Valley, Scottsdale, Desert View and beyond. 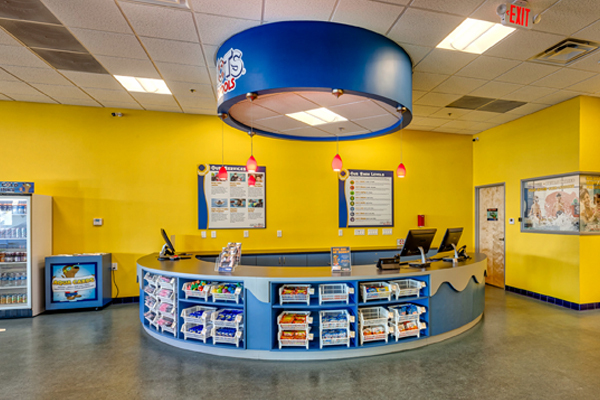 We are conveniently located right off the corner of Tatum & Cactus on the NE corner in between Toy’s R’ Us and Office Max.